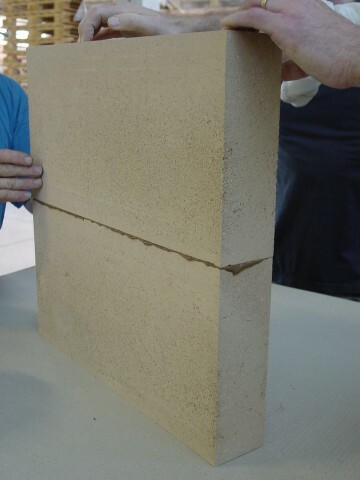 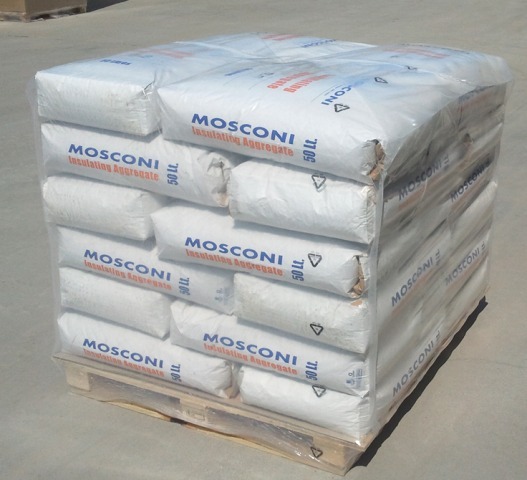 In addition to bricks, Mosconi produces and supplies a dry air-setting refractory mortar and a special insulating aggregate. 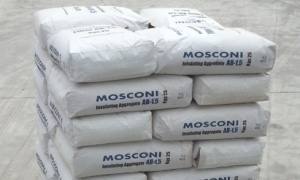 Mosconi produces and supplies the Insulating Aggregate. 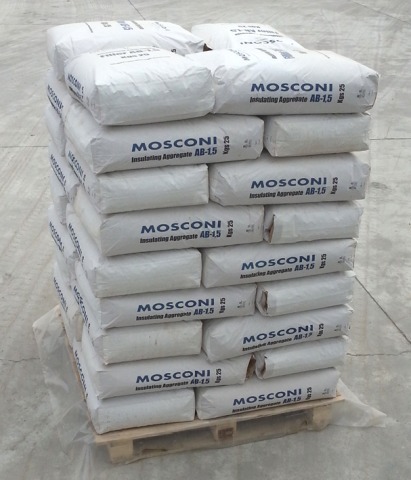 It is an inert material, obtained from the same raw materials and process of Mosconi bricks, and therefore specially suitable in combination. 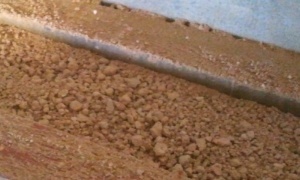 The granulometry of the aggregate is different depending on application. 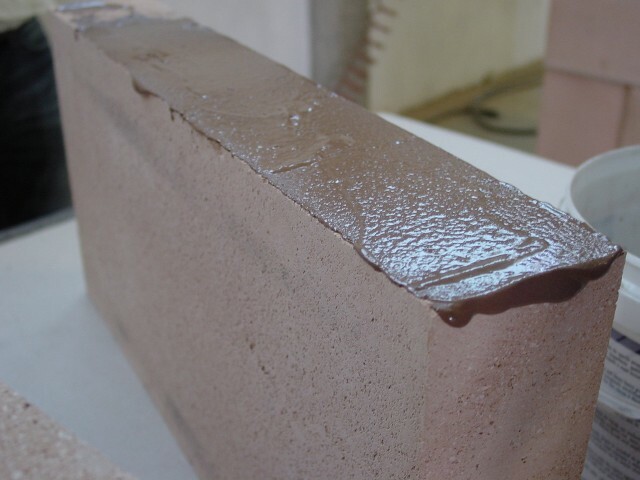 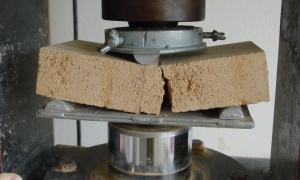 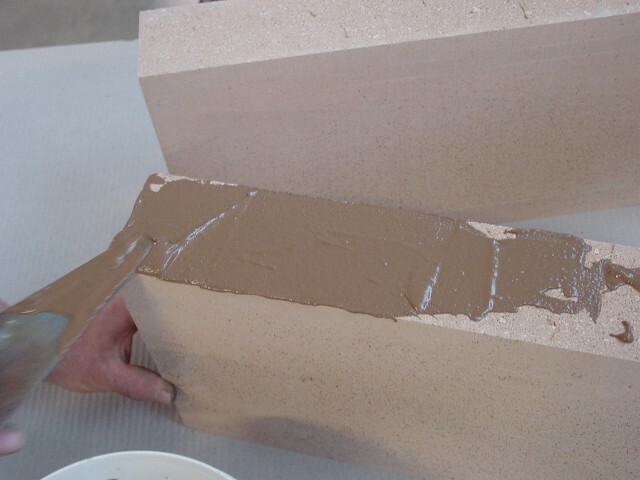 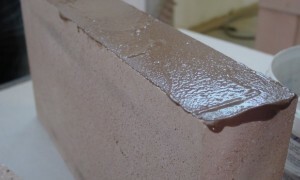 Filler AB-1.5 is used to fill the joints of the bricks AB-50 T&G in bottom insulation of Anode Baking Furnaces. 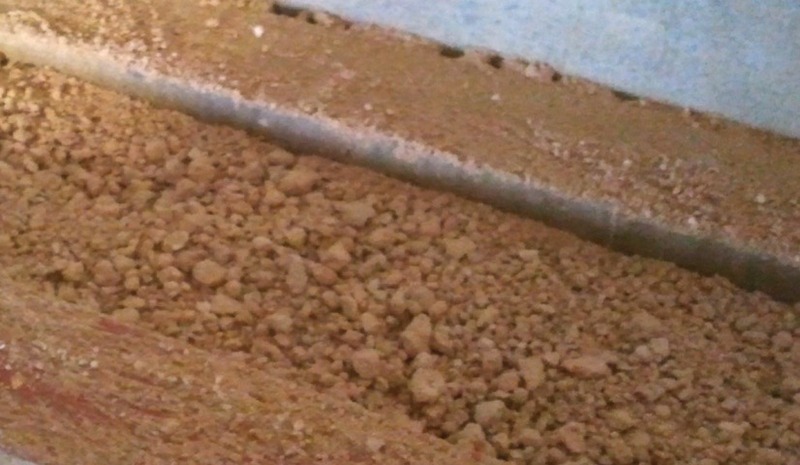 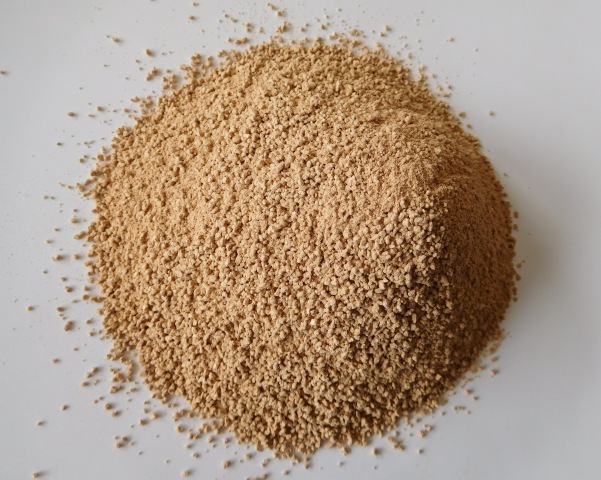 Aggregates are used for various purposes, as backup insulation or lightweight castables. 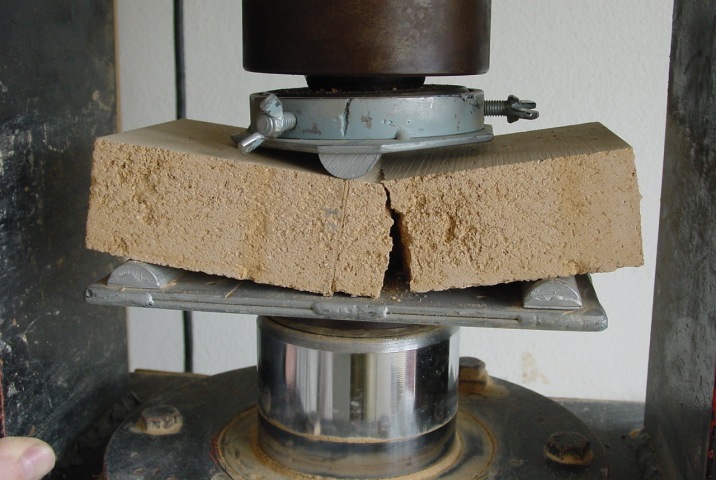 Cement M-25 is an air-setting mortar. 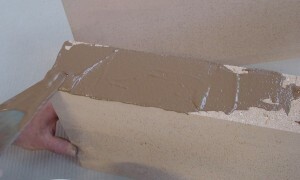 Plastic and flowing, allows slim and resistant joints. 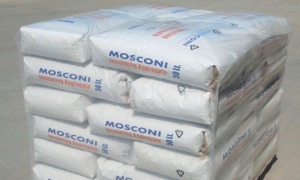 Cement M-25 is on chamotte basis with chemical inorganic bonding (sodium silicate). 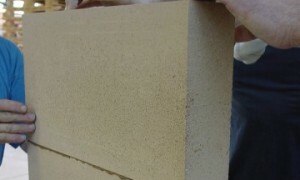 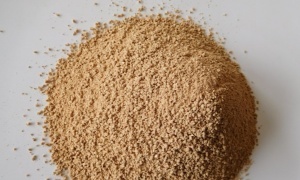 It is supplied dry, with pre-mixed components.